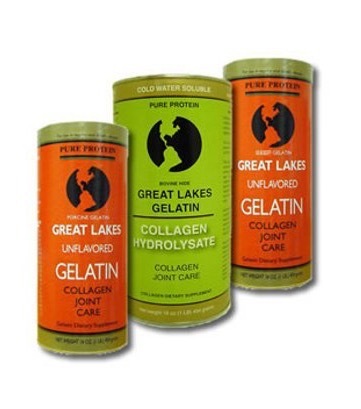 Gelatin is derived from collagen found in animal bones. 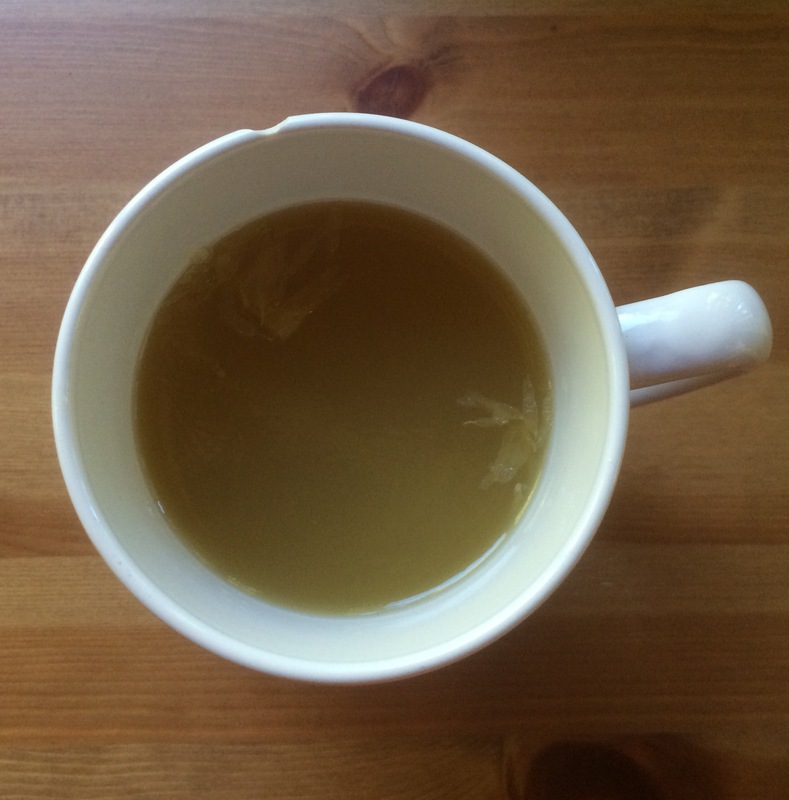 It is a dehydrated broth powder made up of bones, cartilage, collagen and minerals. It’s primarily composed of the amino acids glycine and proline, which we do not get much of in our diets since they are concentrated in bones, fibrous/connective tissues and organs of animals, and we don’t typically eat those parts. Gelatin used to be a part of traditional diets and has now been lost to our modern diet as “Jello,” which is made of GMO ingredients, lots of sugar and artificial food coloring. As you may have guessed, real gelatin has many health benefits. This is why it is a suggested food in all the nutritional protocols I’ve seen for digestive tract/gut healing. I like using it as a quick substitute for bone broth because, as a powder, it’s always something you can have on hand. Source of amino acids, which support a healthy mood, strong bones, proper muscle development and smooth skin. Improve bone integrity. Gelatin contains easy to digest calcium, magnesium, phosphorus, silicon, sulphur and trace minerals which helps build a healthy bone matrix. Alright, that may be more than you care to know about gelatin, but I personally always wondered why it was considered so healthy and constantly recommended for GI problems. Note: the sweeteners listed were both used as detailed – this yielded a gelatin that was not too sweet, but felt sweet enough. Place liquids in a saucepan and turn on medium heat. Stir the gelatin into the liquids. Meanwhile, gather the remaining ingredients into the pan. Let the contents heat up for at least 5 minutes. Pour liquid in desired container(s). Refrigerate 1 hr. to solidify the gelatin. Notes: You can Drizzle the gelatin in while you stir to combine. This helps avoid clumping. I didn’t do this (I forgot), and it dissolved as I stirred and it got warmer, so no worries. *I normally do not eat a cup of gelatin, so this can definitely be eaten as more than 2 servings, but for the colonoscopy prep, I had all of it (both cups I split the mixture into) over the course of the day. It was awesome to have somehing solid during a liquid day, and it is allowed for your prep – just cannot have red or purple color/dye. You just gave me more excellent reasons to make pho broth! The few time I have made it, I store some in the refrigerator because the recipes I follow make a lot of broth. The broth cools into a gelatin because I usually use leg quarters, necks, or oxtail. Thank you for sharing your experience and knowledge of this superfood, gelatin, Natalia!